One of the best aspects of writing novels is the chance to research. 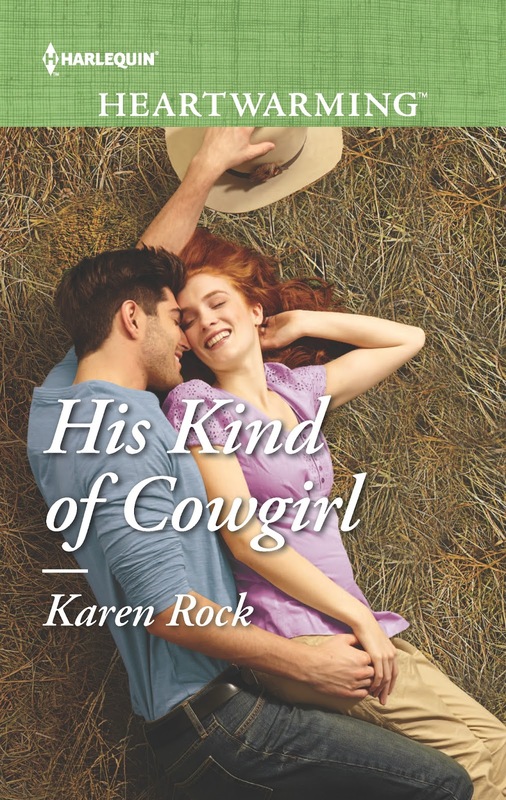 I love learning about new places and people and I recently had that opportunity while penning my March 2016 Harlequin Heartwarming release HIS KIND OF COWGIRL. Since I decided to set the story in Texas (where I've only been to once before), and create a heroine that lived on a prize bull ranch (my uncle's a dairy farmer... so not the same thing at all) and a hero who is a professional bull-rider (I've only seen rodeo on TV), I knew I had my work cut out for me! What would I have done without the kindness of strangers- who became friends? I always begin with an internet search and by typing in key words. For HIS KIND OF COWGIRL, I searched with the terms "Prize Bull Ranch" and "Texas" and found the V8 ranch in Wharton, Texas. I used the "contact us" link on the website to reach out to the owners, Rachel and Brandon Cutrer who are the latest trustees of an operation that's been in their family for generations. Rach wrote back the same day and agreed to chat with me. 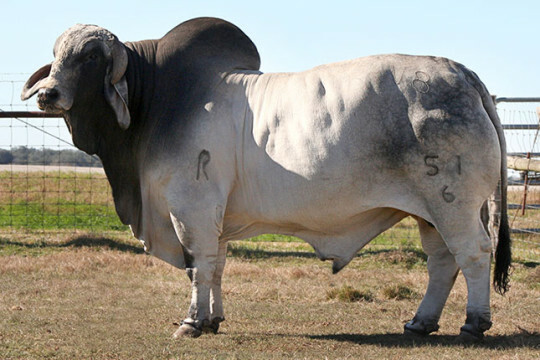 I learned so much, from the breed of bulls and cattle they raise: Brahman, to the daily tasks of running a professional bull ranch, information that informed my story-telling and lent the novel authenticity. One particular scene, in which my heroine goes to the Houston Livestock Show to compete with her three-year-old bull, Guardian, is one of my favorites in the story and couldn't have been possible if not for Rach's help. Her only request? Would I send her grandma a copy of HIS KIND OF COWGIRL when it came out. Happy to say that copies are in the mail as I type! As for the bull-riding aspect of the book, I google-searched "Bull-riding" "PBR" and found Sheri Smith, agent to Mike Lee, a national bull-riding champion. Sheri graciously worked with me a great deal to ensure my characterization of Tanner Hayes, a champion who overcomes obstacles to achieve his dreams, was grounded in reality. She also put me in touch with Brandon Bates, a former bull-rider and now an announcer for the Elite PBR tour. He was so helpful that, in addition to phone chats and email exchanges, he offered to read scenes in which Tanner rode a bull. His first comment about one scene was: This gal's from the north, isn't she? Yep...LOL. The hard work paid off, though, and I'm proud how Tanner's scenes turned out because of Brandon and Sheri's stamp of approval. Through the course of our discussions, I learned about a wonderful charity that Sheri, a Navy veteran has founded: Warriors And Rodeo. WAR provides rodeo gear, via donations and sponsorship to military, EMS, firefighters, law enforcement and other professionals that protect and serve our country who are interested in the rodeo/western lifestyle. Whether it be vests, helmets, chaps, boots, spurs, hats, ropes, clothing or other items--WAR gives back to those who are willing to give it all. 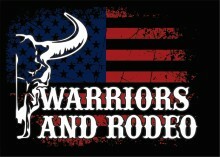 I'm proud to have become a sponsor and hope you'll check out this very worthy cause at http://www.warriorsandrodeo.org/ . Thanks! I researched the rodeo last summer. Very interesting. That's neat :) So many terms I didn't know like how they call a bull-rider "ruffie"
I've been a rodeo fan for about ten years when I first met a former bull rider and we became great friends. I love rodeo and bull riding and we attend both rodeos and the PBR. I have my own bull rider story coming out through Lighthouse Publishing of the Carolinas, their Bling! imprint January 2017. It was a blast to write and it's set at a rodeo we attend every Labor Day weekend. This past week was rodeo week here in Tucson. Sadly, I did not go. Maybe next year. Thank you so much for your support of Warriors And Rodeo. We are so proud to have you working with us to give back to our members. Karen, you are a true patriot. Great post, Karen. Thanks for the info on Warriors and Rodeo.